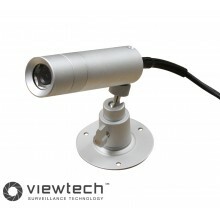 100m Depth rating, Stainless & Aluminium, 560TVL, White light, 6mm lens. 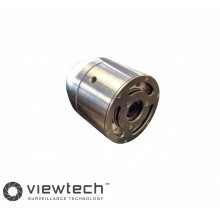 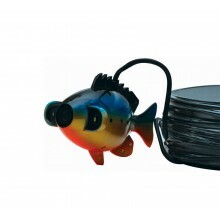 200m Depth rating, Stainless, 560TVL, White light, 6mm lens. 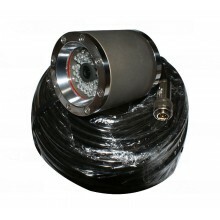 Industrial Grade underwater camera system with 60m cable. 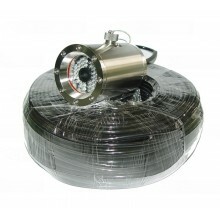 50m, panning camera head, white LED lighting, fully portable. 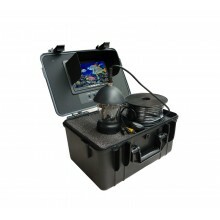 Industrial Grade HD SDI underwater camera system with 60m cable. 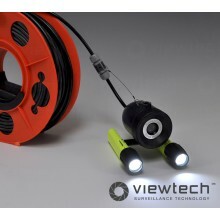 Can be permanently submersed, Sony 600TVL Image sensor. 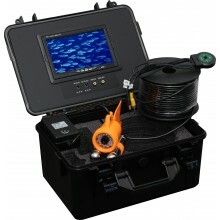 50m cable, White LED lights, Hard case, 7" colour monitor and battery.